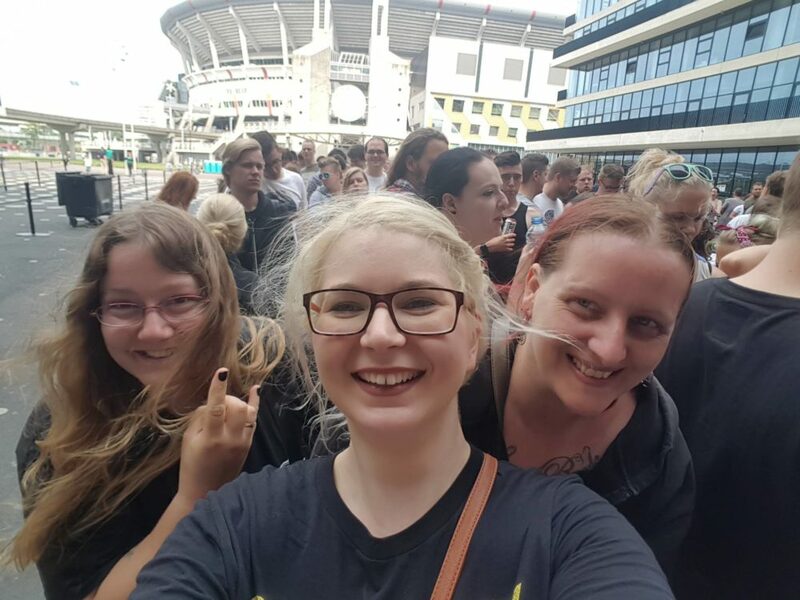 My Last Linkin Park Show in Amsterdam, 06/20/2017 - GENRE IS DEAD! This summer, on June 20th, I’ve prepared for a short trip to the beautiful city of Amsterdam. 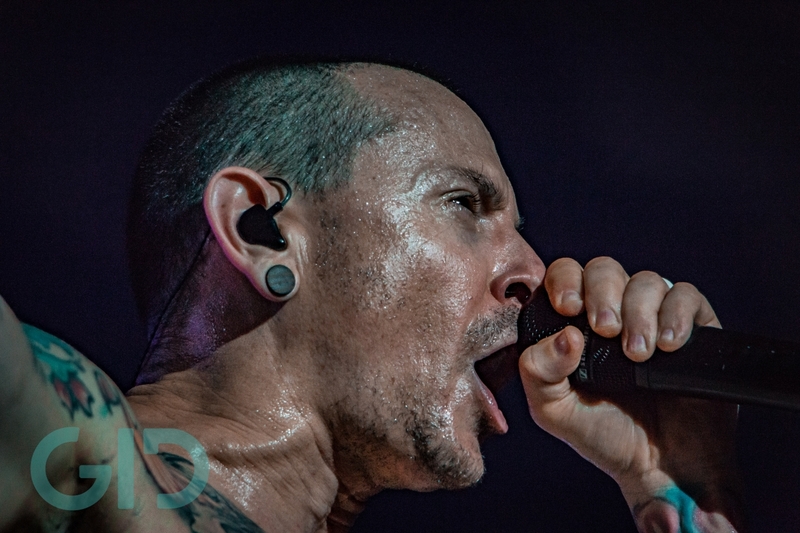 At that time, I had no idea how special this day would become: as it turned out, it was the last time I spoke to Chester Bennington, who died by suicide only a month later. It was also my last Linkin Park concert with their full line up. After Chester’s death I didn’t want to review the show anymore. I’ve been a Linkin Park die-hard fan since 2005: the international fan community “Linkin Park Fan Corner” was founded by me and I was named one of the global “Linkin Park Ambassadors” by the band and its management. 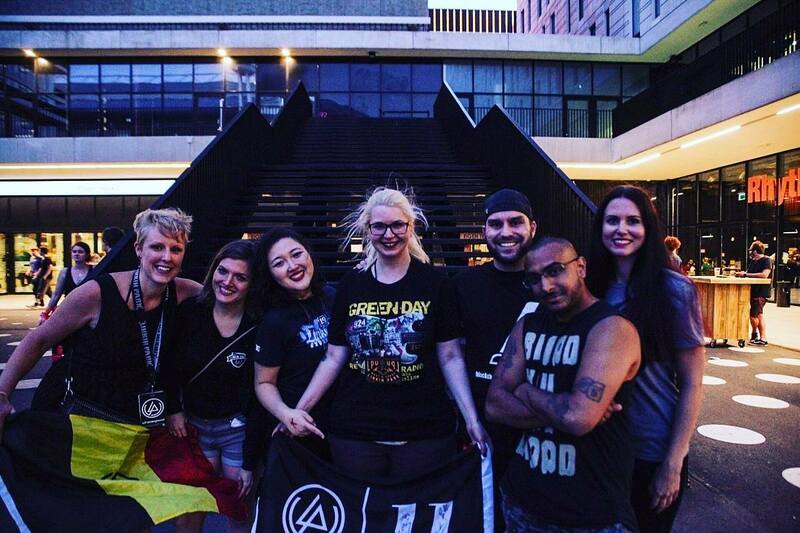 The ambassadors are a collective of fans who spend a good chunk of their free time connecting with other fans, organizing meet ups and spreading Linkin Park news. To say that Chester’s death had an impact on us is an understatement. We suddenly lost our idol and had to console an over 60 million strong fan community. Instead of preparing for the announced world tour, we spent 24 hours a day chatting with fans who felt lost, heartbroken and depressed. The most horrible thing was that we lost some fans to suicide during the first week after that fateful July 20th, which was a terrible feeling that added to the grief. It’s been an exhausting, depressing and traumatizing time, but we pulled through cause the Linkin Park fan community has always been very tight-knit. We look out for each other, so fans started checking up on other fans through social media and thus helped coping. The organization of memorials kept everyone busy. During that time I learned that no matter what will happen with the band Linkin Park, the fan community will always be there. 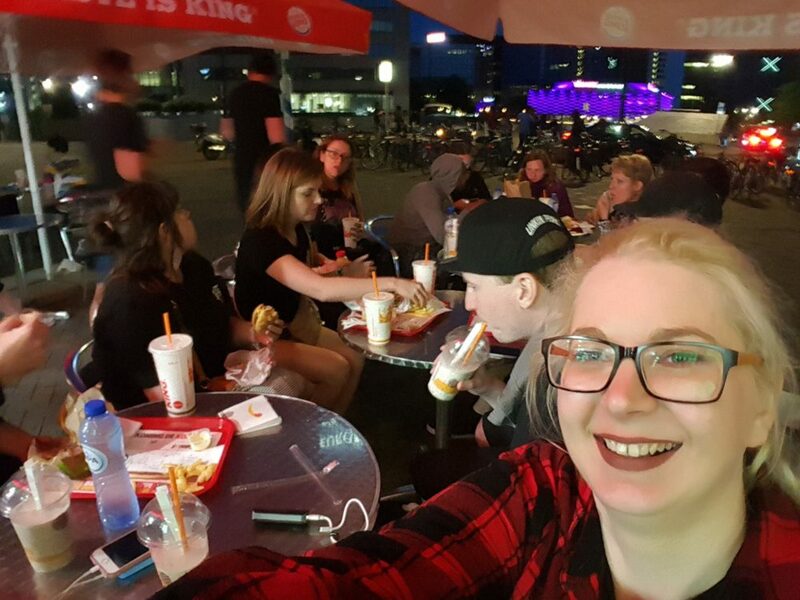 Now, over 8 weeks later, I decided to share a recap of my trip to Amsterdam where I met Linkin Park, talked to Chester Bennington one last time, met many international friends and celebrated the best show I’ve seen of the band. It’s not only a concert review, but also a love letter to my favorite band which seized to exist four weeks after this show (at least in its original form), and also a love letter to all the Linkin Park fans I’ve met throughout the years and shared many dear moments with. When Linkin Park announced a few European headline shows to promote their album One More Light, I didn’t want to go at first. Since I’m from Düsseldorf, Germany, all shows were quite far away and I was sure they’d do a full headline tour in Europe next year. But Amsterdam has always been a special place for me when it comes to music. 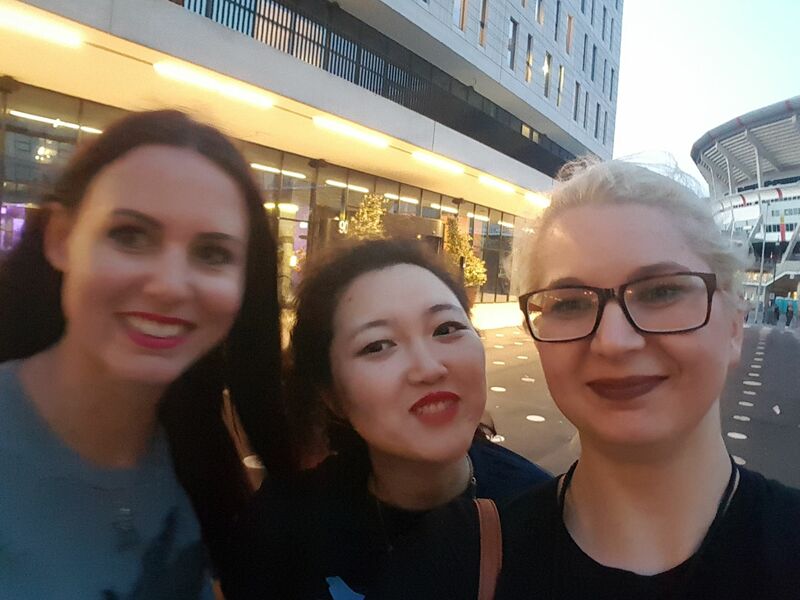 Many of the fellow music fans I’ve met at concerts or online throughout the years are Dutch including my GID co-authors Linda, Anouk and Raissa. 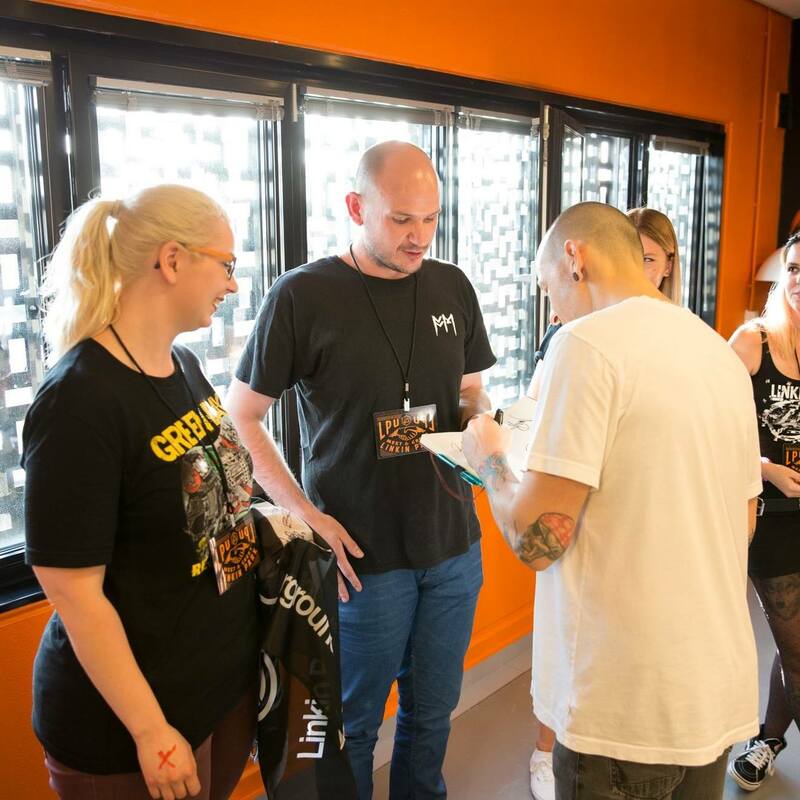 I’ve seen Linkin Park play the Ziggo Dome in 2014 and even volunteered at their international fan summit before the show. In December I will travel there again to see my other favorite band Enter Shikari. So, of course, I was super cheerful when I went on this trip. I was sure it would make another great memory. My train arrived at Amsterdam Centraal at around 1pm. The Ziggo Dome wasn’t in the city centre so I had to take another trip with the train to get there, but I decided to spent some time in the city first and have a quick lunch there. When I arrived at the venue a few hours later, there was already a line in the front. As I knew many of the waiting fans there, I quickly got in line and greeted a lot of people I haven’t seen for quite a while. Thomas, GID’s photographer and the other German LP ambassador, snapped some photos while we ate junk food, joked around, hugged and chatted away in our anticipation of the show to come. After the doors opened, most of the other fans went inside to get front row spots, but I met up with a small group of other fan club members because we had all won a meet and greet with the band. Missy, the always kind and chipper crew member, collected us at the meeting spot and led us through a maze of hallways backstage until we finally reached a big room. There we were offered some drinks and food while we waited for the band to arrive. Missy helped us killing the time by chatting with us about her exciting life touring with Linkin Park. Soon, the band members entered the room one by one. They talked to the fans while they signed their items. I had a quick chat with Linkin Park’s drummer Rob Bourdon, commented on Joe Hahn seemingly appearing out of nowhere in front of me and showed Mike Shinoda the Dutch flag my friend Raissa had designed for the show. When Chester entered the room the whole atmosphere changed. While the other band members had strolled in calmly, Chester practically ran into the room, bounced around and gave high fives. He was laughing widely during the whole encounter. I think everyone in this room would have looked shell shocked if someone would have told them that Chester was suicidal. But that’s the whole point: the disease of depression is always lingering in the back just to break out at the most vulnerable moments. It was impossible to foresee what would happen a month later. When the meet and greet was over, we went back to the main hall to watch the show. Linkin Park were at rare form. You could feel that they loved to perform the new One More Light-tracks. Chester’s unique voice brought me to tears when he performed an acoustic rendition of Crawling. It was the best Linkin Park show I’ve seen so far! The Amsterdam crowd definitely contributed to this since they sang along to all the songs even the new ones. Afterwards, the different ambassadors who had attended the show agreed to meet for a group photo in front of the venue and instead of splitting up then, we got together for a quick dinner before we all went our separate ways. In retrospective this was the best last Linkin Park show with Chester I could have had. Not only was the band incredible, but the fact that so many friends travelled there from all over the world made this show very special. It also feels good to have such a good memory of Chester. I will always remember him smiling and happy and that’s a very precious gift. Linkin Park have just announced a special tribute concert to celebrate life in honor of Chester. Find more information HERE. Pingback:Album Review: Linkin Park - One More Light Live - GENRE IS DEAD!